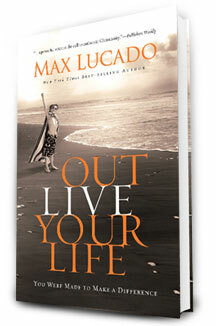 I started reading “Outlive Your Life” by Max Lucado. Would you have taken a stand against Hitler? Would you have taken a stand against racism during the Civil Rights era? When your grandchildren discover you lived during a day where 1.75 billion were poor and 1 billion hungry, how will they judge your response? Everyone loves to brag when they get a letter; it stinks to come to the Center on mail days and there’s nothing for you. It tells me someone loves me. It is a confirmation of what I learn at the Center – that God values me. 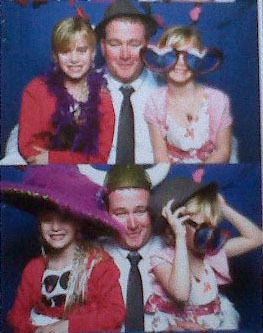 He’s the same age as the girls. 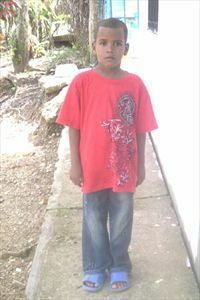 He lives in the Dominican Republic with his mom who sometimes works as a laborer. Look at those eyes. This entry was posted in Religion, Thankful. Bookmark the permalink.